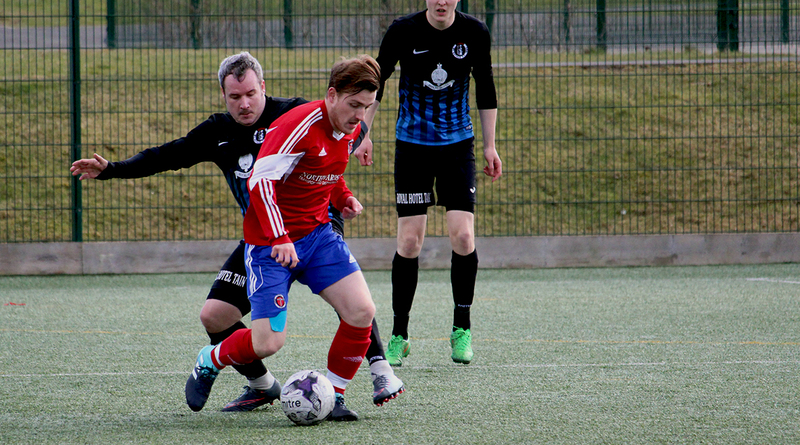 Its another exciting Saturday in store this weekend in the Macleod and MacCallum North Caledonian League with no fewer than six teams looking for points that will keep them in the mix of the title. In the days early kick off, in form St Duthus travel to Orkney looking to make it seven league wins on the trot. Stuart Ross’s side have continued their impressive form from the end of last year into 2019 with wins against Alness United and Invergordon at their new home at Grant Park and will be looking for another three points this weekend to keep their title challenge alive. This will be Orkney’s first outing this year with their last competitive fixture being way back at the end of November last year. Charlie Alwyn will be hoping his Island charges will not suffer from rustiness as they look to close the gap on the sides above them, albeit with the Orcadians having a few games in hand. Golspie Sutherland welcome Halkirk United to King George V Park this weekend looking to build on last weekend’s excellent away win at Alness United. Andrew Banks side currently sit third in the league table and go into the match know that they can climb to second should results go their way. Halkirk United will be high in confidence coming into Saturdays encounter having recorded back to back win in the league for the first this season with wins over Thurso and Bunillidh Thistle with Gordie Macdonald’s young side aiming to pull further away from the foot of the table with another win on Saturday. Invergordon play host to Thurso this weekend looking to bounce back from last weekends defeat away to St Duthus. Gary Campbell’s side are still top of the pile despite last weekends defeat and will be looking at this game as an ideal opportunity to get back to winning ways and maintain their top spot in the league. Thurso will themselves be hoping to for a better result than last time out against Inverness Athletic, when they went down 4-2 in the Highland Capital. Meetings between the sides have been close this year with both games ending in a draw. In the days late kick off Alness United entertain Inverness Athletic looking to end a run of three straight league defeats. 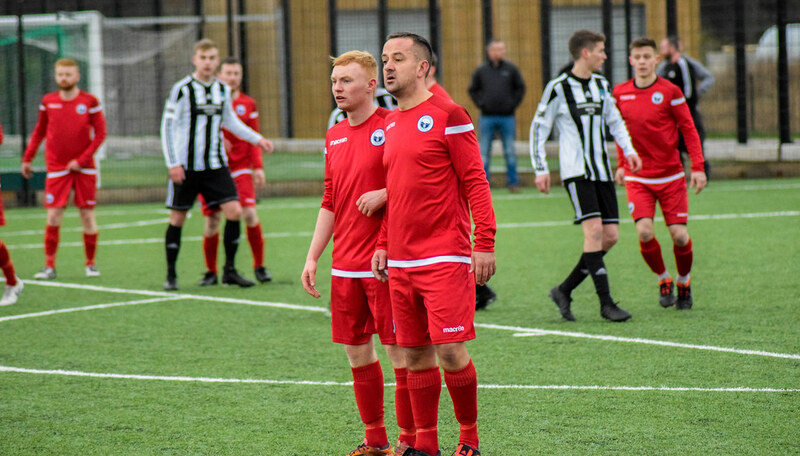 Kraig Vass’s side have hit a rocky patch in terms of their league form having looked unstoppable in the early part of the season and will be hoping for three points on Saturday to get their league challenge back on track. Inverness Athletic on the other hand come into the game on the back of three league wins and will be hoping to do the league double over United having already got the better of them in December.